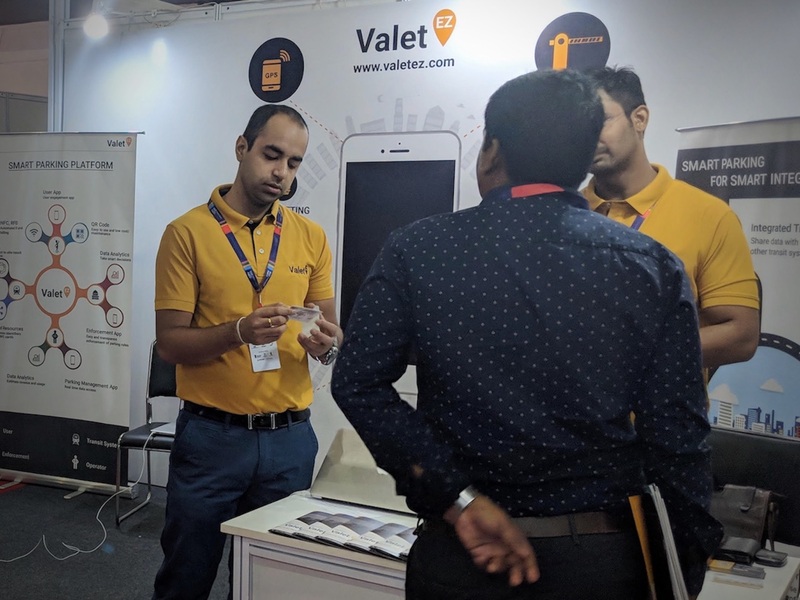 ValetEZ was among select startup ventures invited to showcase our smart parking technology platform at the Smart City Expo 2018 held in Jaipur from the 26th to 28th of September. 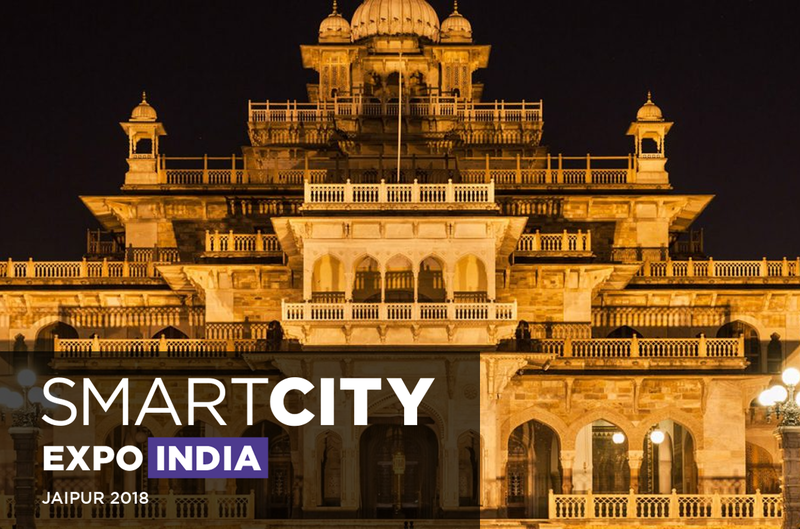 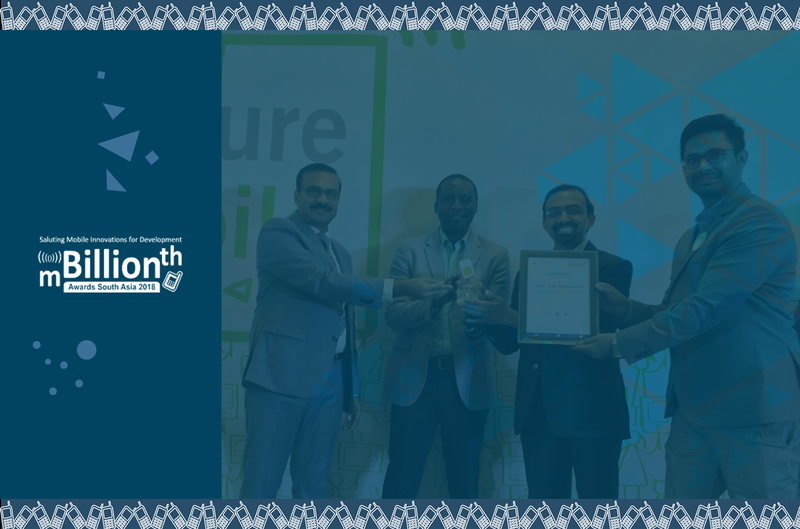 The Smart City Expo 2018 was an international conference with delegates from 20 countries and focused on showcasing innovations in the space of Smart Cities globally. 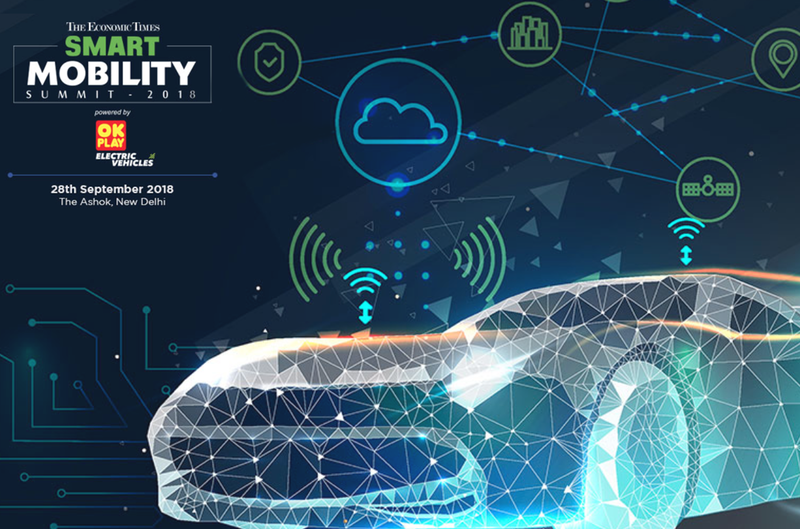 The Expo also had smart city experts and representatives from around the world discussing the challenges faced by today’s cities in terms of efficiency, urban planning, and social and economic development. 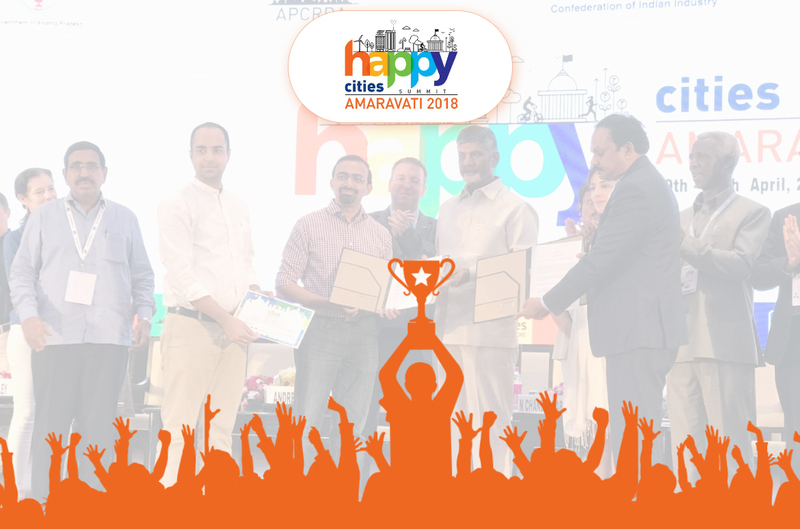 ValetEZ wins @ Happy Cities Summit!